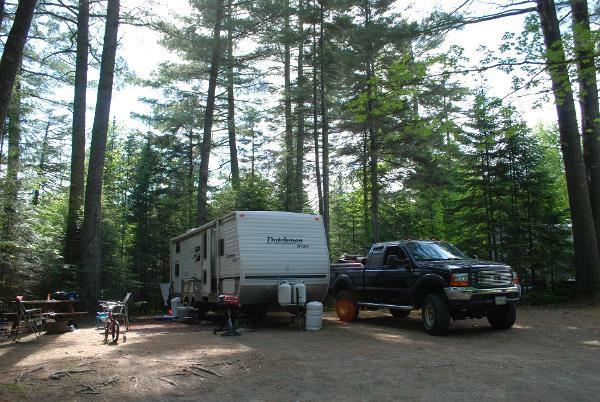 Balsam Woods Campground is the best campground in Maine! 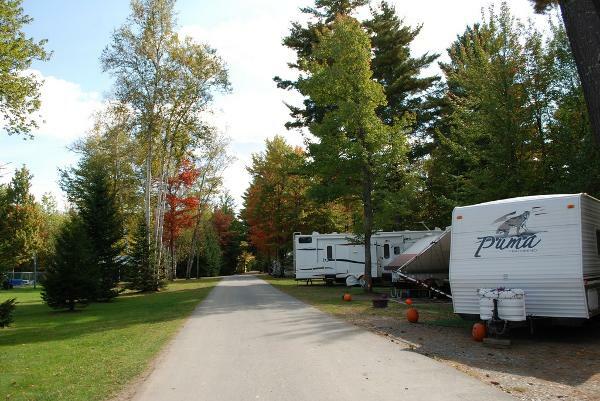 We have 90 sites - 80 with Full Hookups, Cable TV, and Wi-Fi at every site! We also have 6 Cabins. 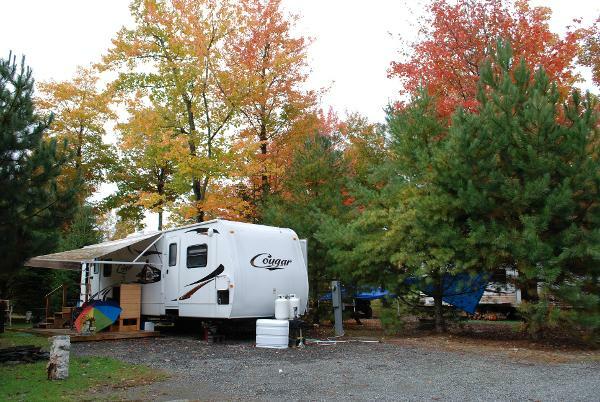 We're conveniently located in the Moosehead Lake Region, just 25 minutes south of Greenville. 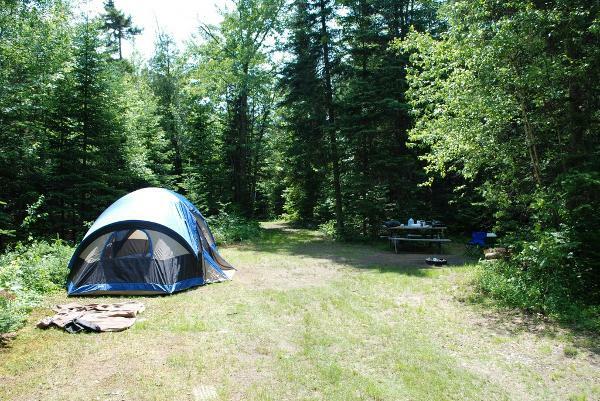 There are many local activities, including Atving, fishing, kayaking/boating, hiking, moose watching and more, so you'll never be bored while you stay here. We hope you enjoy your stay with us! Every weekend, we have hayrides, an outdoor movie, ice cream social and all you can eat pancake breakfast. During July and August, we have an outdoor movie midweek. For more info check out our website.